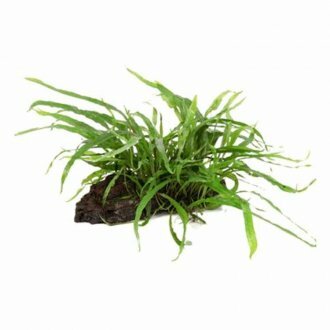 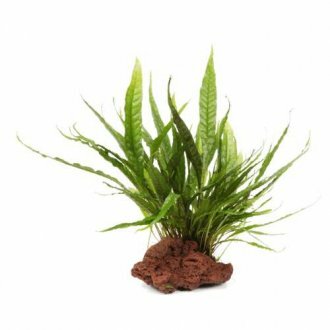 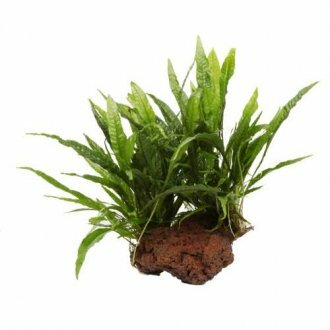 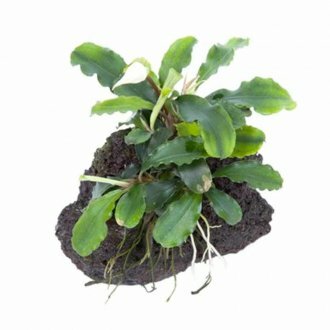 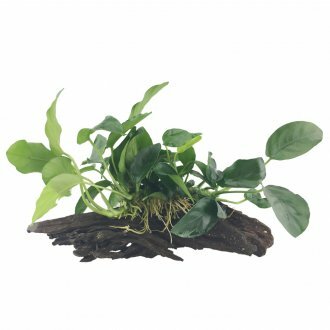 Aquarium plants cultivated on stones and tree roots. 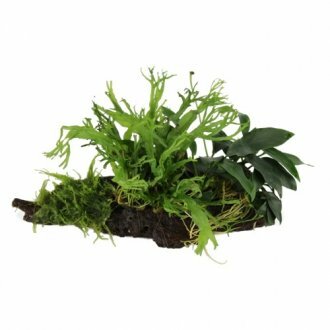 In Nature, some aquatic plants used in the aquarium grow naturally on stones and tree roots - in fact their roots actually seek out hard areas that they can grow onto. 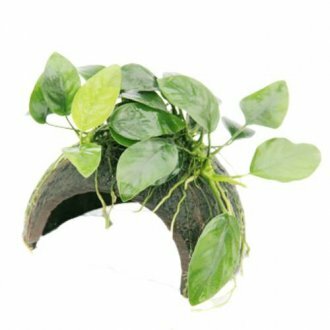 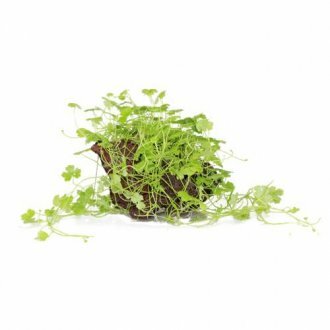 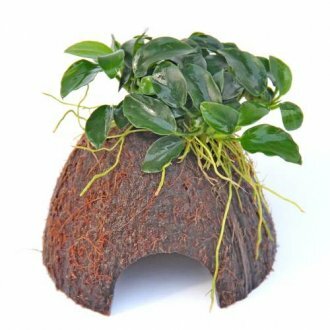 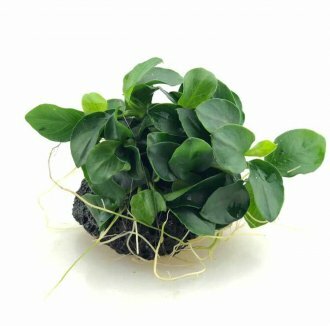 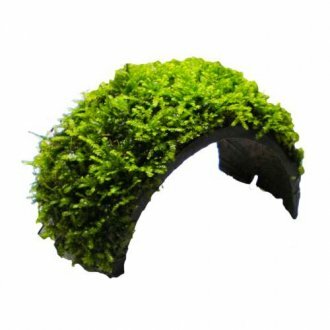 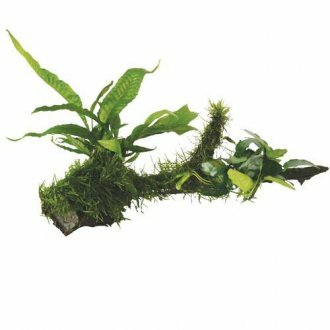 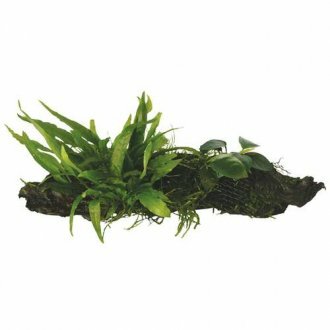 Prime examples are Anubias, Microsorum, Bolbitis and Java moss. 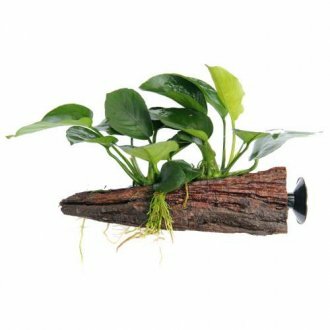 By adding aquarium plants on wood to your tank you are literally adding a piece of nature which is why they are so beautiful. 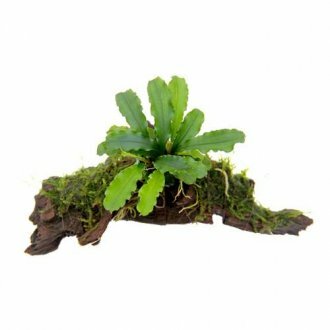 Hobbyists strive to recreate nature as mother nature herself is faultless in design. 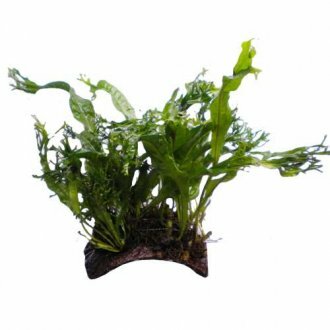 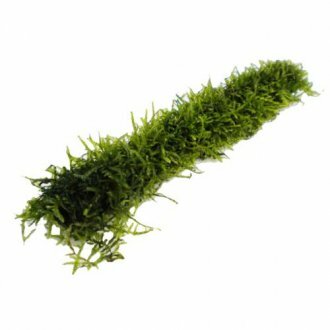 We use a range of techniques and skill to make sure these aquarium plants adhere to the wood and look their best at all times. 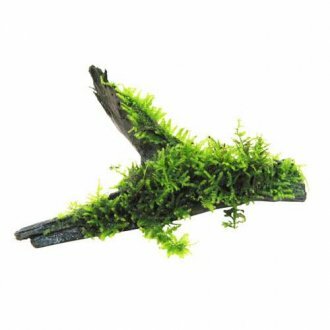 Look out for our floating pieces which give a 3 dimensional look to your aquarium.